The sequel is basically more of the same, though this time it fully leans into the comedy and surprisingly a new element of scifi. This time around Tree is stuck in another time loop with another killer, but with the added twist of the her friends also being targeted and entering the time loop as well. In a way the new plot element is similar to Edge of Tomorrow, where the veteran Tree has to guide her the rookie in the art of repeatedly dying. It allows for greater comedy as we get a new group dynamic that wasn't present in the first film. Team building but with the consequence of failure being a painful death. Also the film takes a greater tongue n cheek tone since Tree responds to being back in a deadly time loop with more indignant annoyance than fear. 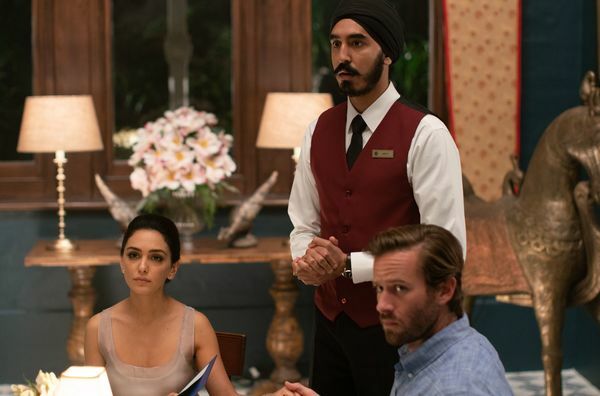 There's really not much else to say about the film without spoiling the story, but I can I mostly laughed when I was supposed to. The same issues from the last movie are present: The PG-13 rating doesn't allow for any interesting kills. The soundtrack and music are kind of annoying and overbearing at times. The acting is meh. It's all pretty campy, so your reception of it will kind of depend on how willing you are to deal with it. And like the first film, while the build is good, the actual revelation of who the killer is really underwhelming. But overall I can say I enjoyed the film enough, and had a good time, even though I'll probably forget about it in a week. 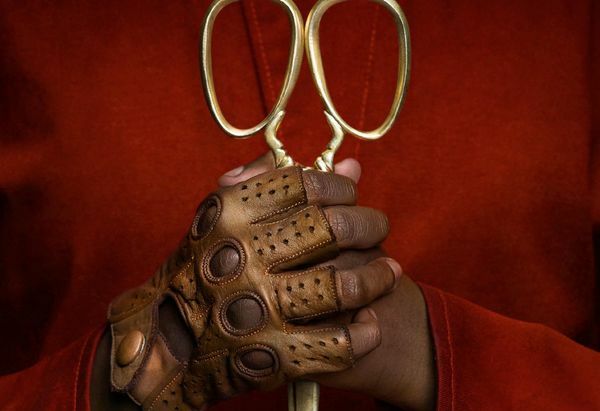 Us, is the second film by comedian-turned-horror auteur Jordan Peele. After the softly revolutionary Get Out, Peele had to meet high expectations with his sophomore film. And does it? Well, yes and no. Us is a good horror movie, but not nearly as good as Get Out, if not for any reasons other than Peele's own ambitions. If Get Out was Peele's Halloween, Us is his The Fog, or Christine. Yeah I said it. 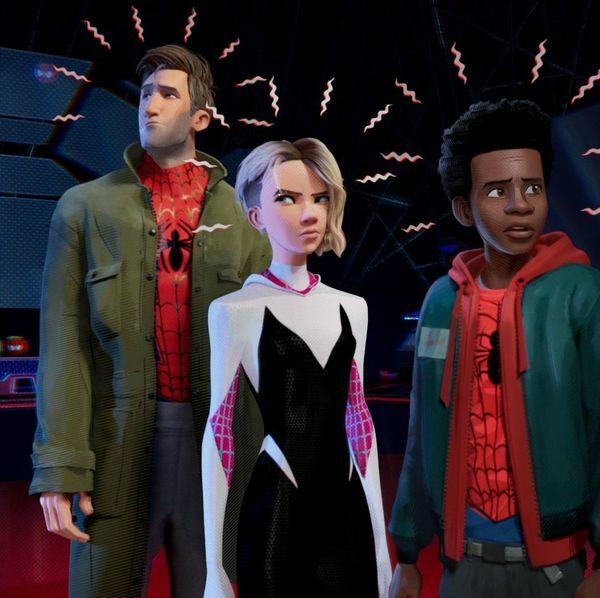 — Spider-Man: Into the Spider-Verse is the best Spider-Man movie. It marginally overtakes Spider-Man 2, and 100% overshadows the mediocre Spider-Man Homecoming (we got to be honest with ourselves). This is kind of shocking given Sony released Venom this year, which was one of the most hilariously bad superhero movies in a decade, and their last trip with them at the wheel of Spider-Man gave us The Amazing Spider-Man 2 (worse than Venom, but not as hilarious). 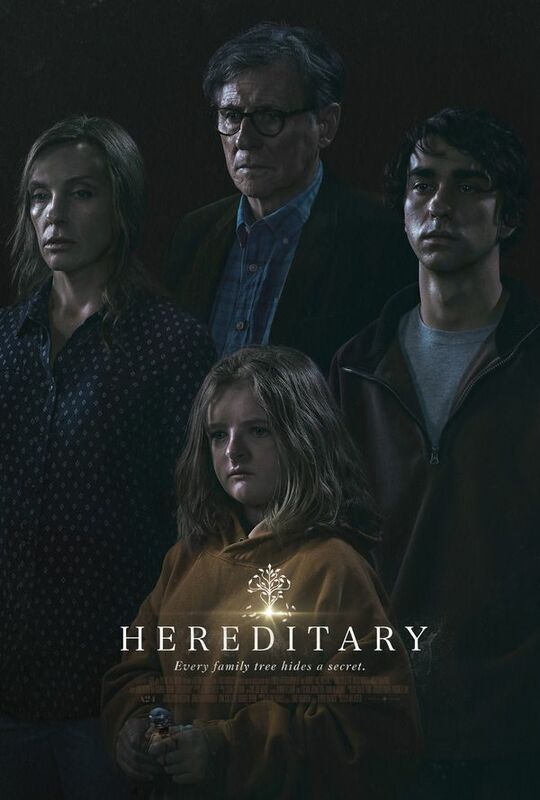 Hereditary scared me. So it was good. 4.5/5. See you next time — Ok, all joking aside, Hereditary is a damn scary film that is scary in ways that are pretty against the grain for most modern horror, or at least American horror traditions. If The Conjuring is the thesis for exemplary use of modern horror tropes and traditions, Hereditary is its antithesis or rather a synthesis of them + writer-director Ari Aster's hatred of family and knack for complete subversions of general taboos and story expectations (see his short The Strange Thing About the Johnsons if you need proof of this).